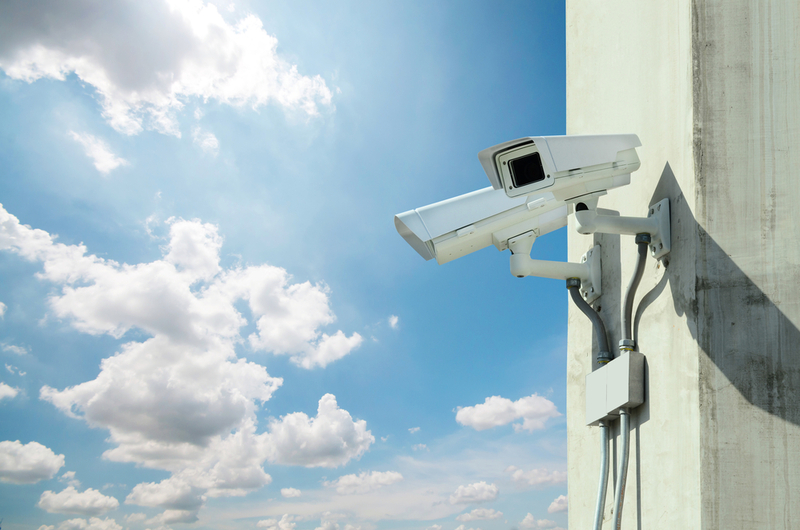 Video surveillance, security cameras or CCTV? Is there a difference? 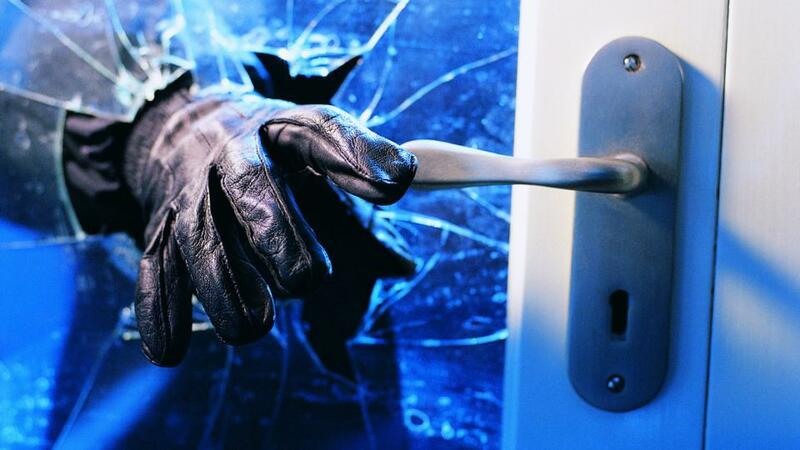 Thieves, crooks and burglars, OH MY! Why not buy (security cameras) from Sam’s? Baby boomer? Parent? Business owner?